She remembered the day Shelby was born, when her baby’s heart rate spiked and they rushed Victoria into delivery. Then, when they handed her Shelby for the first time… and her umbilical cord was wrapped four times around her neck. Or the time Shelby had trouble breathing, and when she couldn’t put on weight. 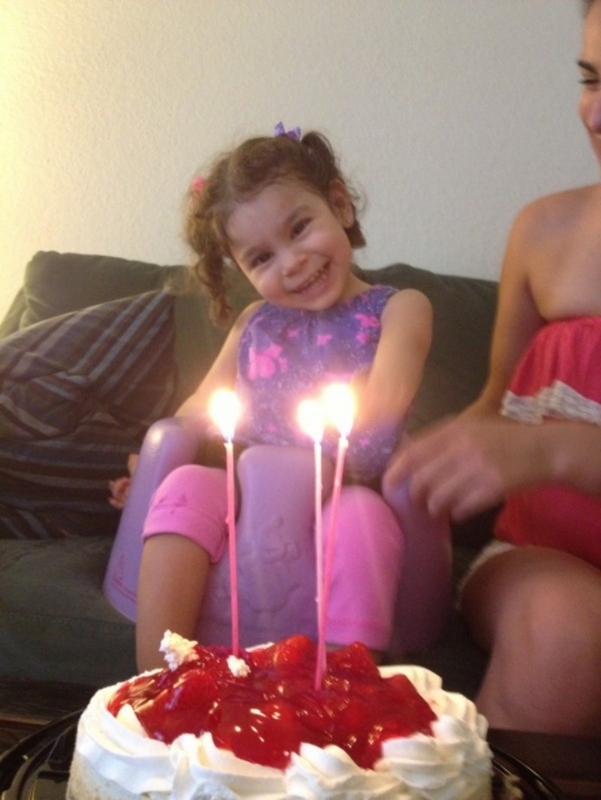 Or when she wasn’t hitting milestones, developmentally and physically. After everything, they never lost hope. But they also never stopped searching for an answer. The doctor came in and closed the door behind him, sitting down before speaking a word. 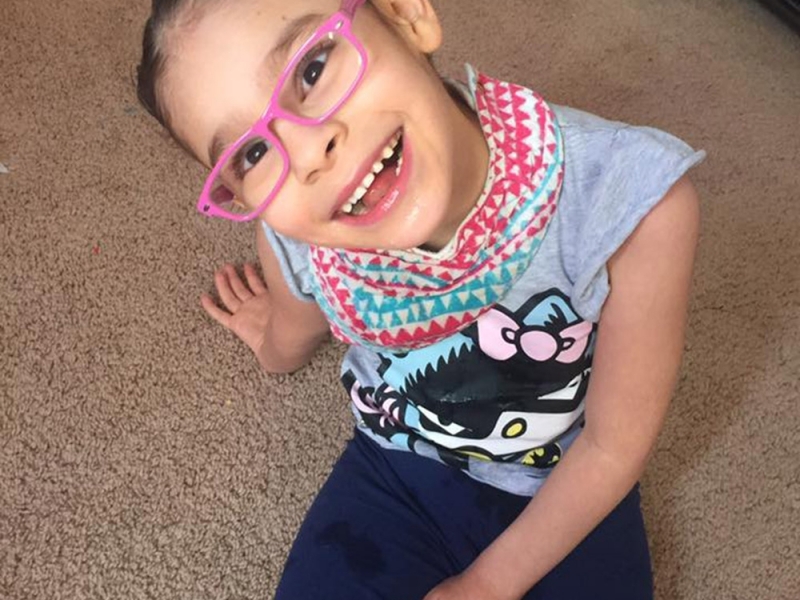 He began to explain that Shelby had a rare chromosomal deletion, 6q11 1.1-12 2.2, that was causing the delays and complications. And also, that there was a reason it had taken them so long to detect it. 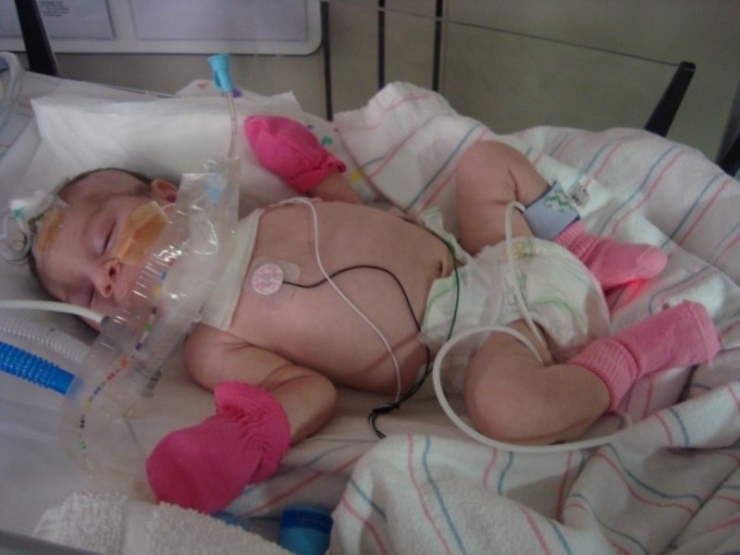 Shelby’s journey began on June 20, 2010. She has never stopped fighting since then. After 2 months in the hospital, Victoria and Anthony take Shelby home! 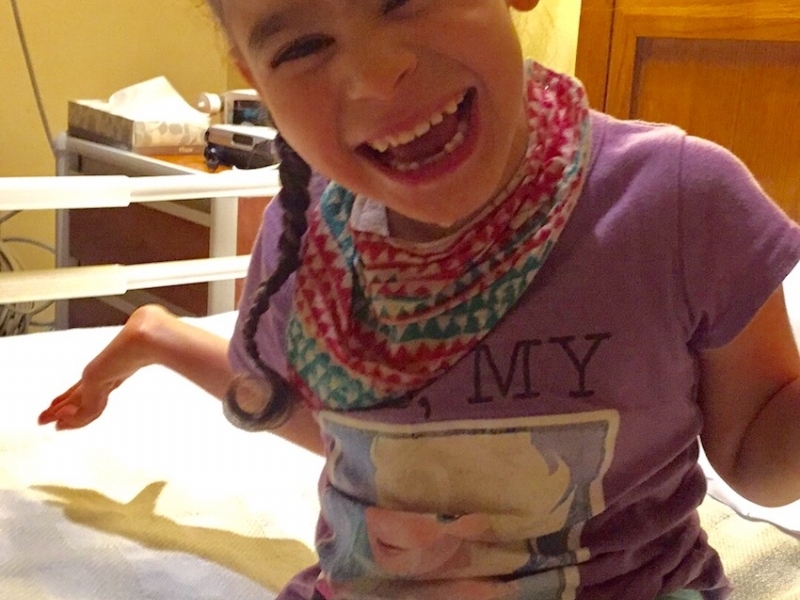 Because of her delays, developmentally-speaking Shelby is only about 3-6 months old. She cannot stand, walk, or speak… but she works every day to gain more skills and create more opportunity in her life. 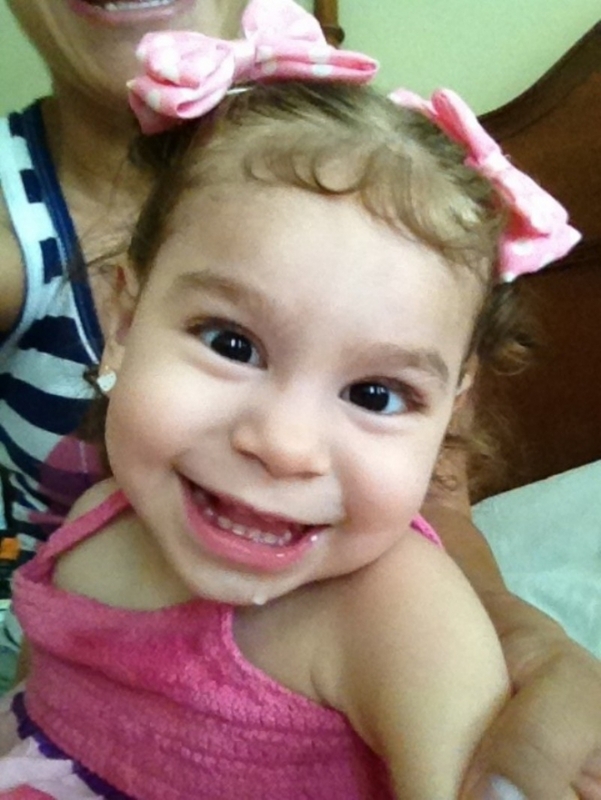 Then you see her smile – and the joy that she radiates suggests a wisdom we can’t measure. 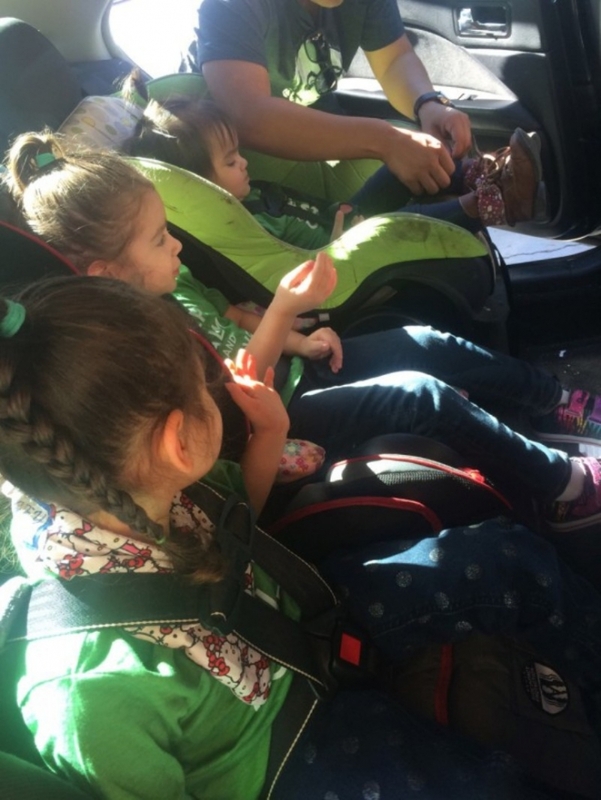 Shelby, left, is the oldest of the Huerta girls at age 5. 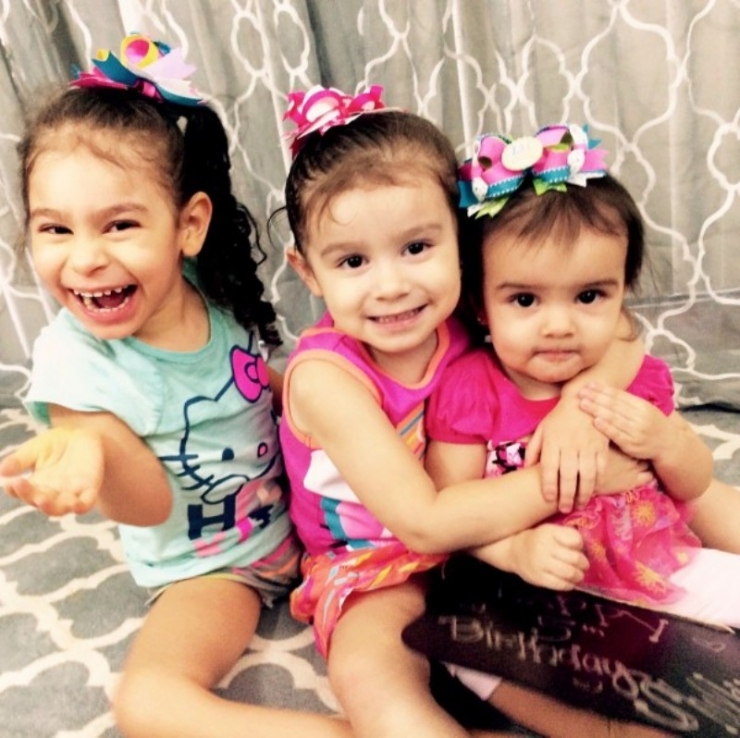 Her younger sisters, Cali, 3, and Malia, 1, are her best friends. These three are inseparable. This cheerful girl works hard doing OT, PT, and Speech. She brings this level of enthusiasm to every single session, which is why she has come so far. But getting to these appointments was taking a toll. Most days, the family was driving over 200 miles a day. It was nothing they wouldn’t do for their daughter. As any parents would, they would drive to the ends of the earth if it would help their child. But Shelby wasn’t safe or comfortable on the road because their car was not adapted to her needs. In order for Shelby to be comfortable and travel with maximum independence, she needed an ADA van. She needed to be able to travel in her wheelchair. She needed a miracle. 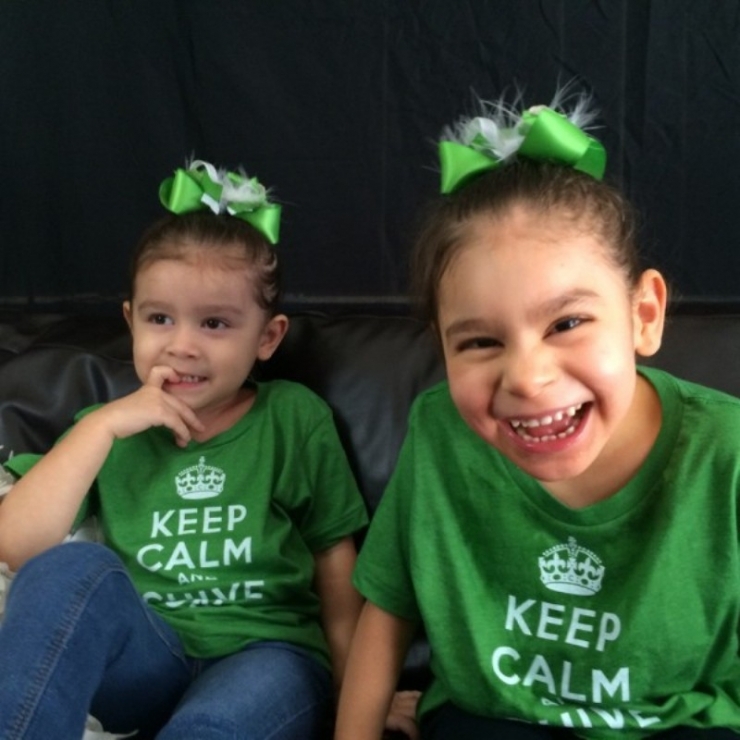 And then, a miracle fell into the Huerta family’s lap in the form of the Chive Charities Facebook page. 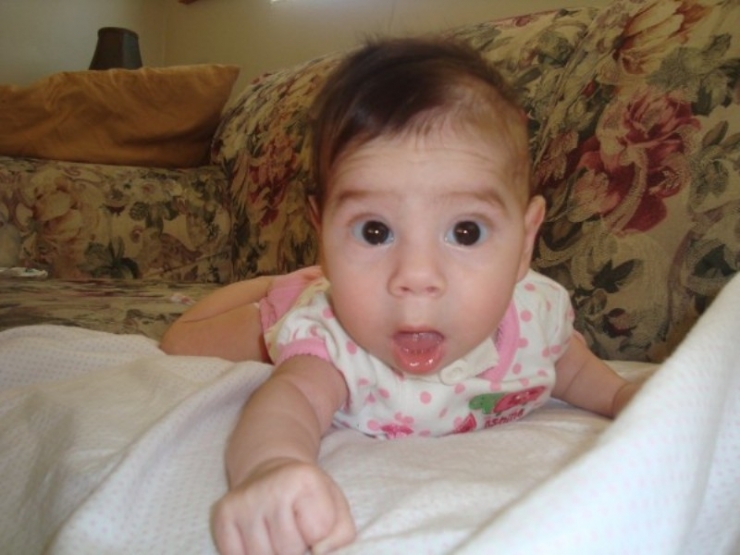 One day Victoria saw a post on the Global Genes page about this charity she had never heard of. She clicked the link, and her breath caught in her throat. In front of her were children just like her daughter, with mobility issues or special needs, who had been helped by this organization. She continued to scroll, in awe at what she was looking at. Before she even filled out an application she knew: this was the answer for Shelby. 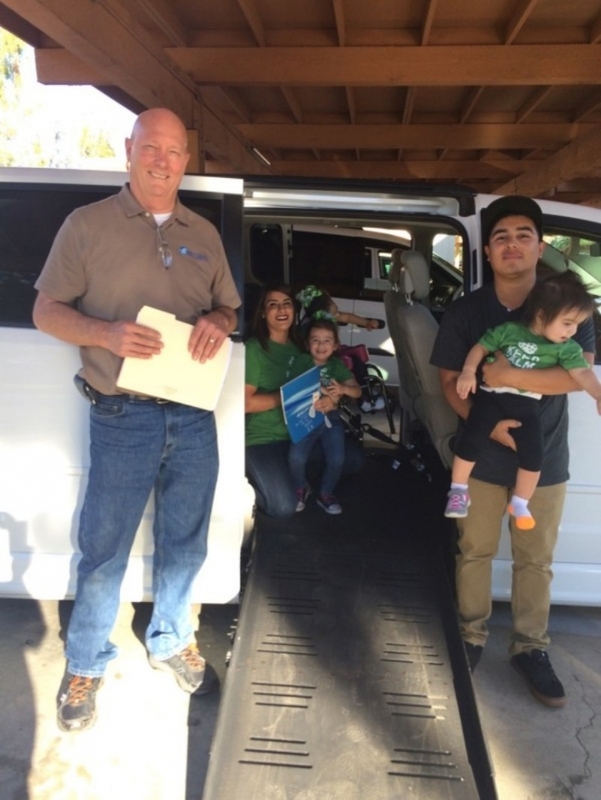 The day Shelby and her family picked up their ADA van! 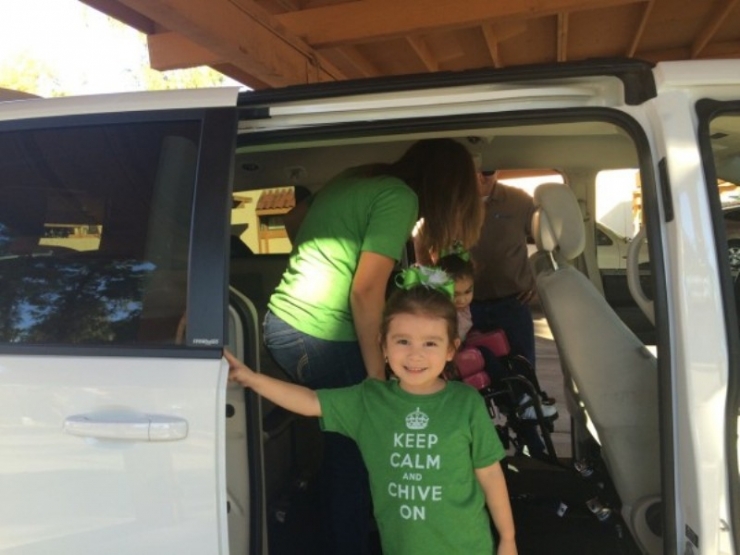 Here, Cali smiles for the camera as mom wheels Shelby up the ramp, in her wheelchair, into the van. Easy, safe, efficient. 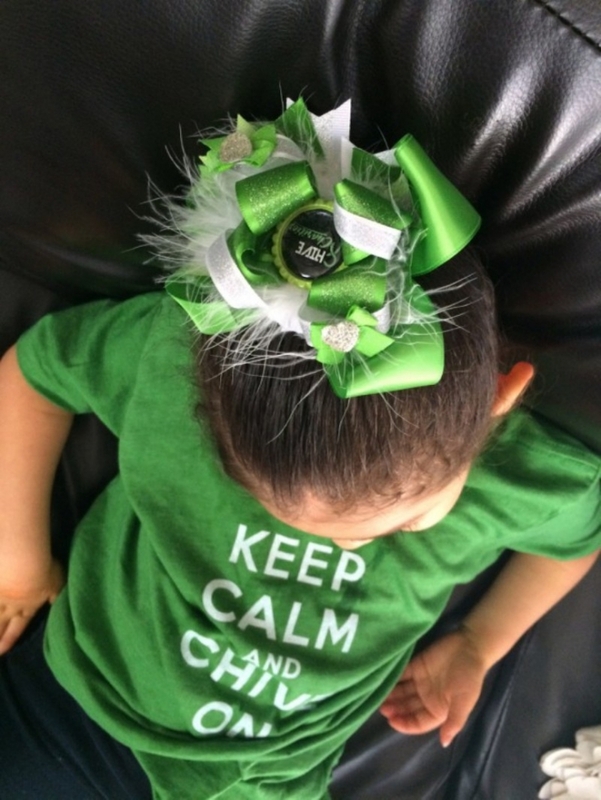 But Shelby has always been surrounded by a wonderful and loving family, and the moment she became a part of the Chive Charities family – she gained millions of friends. The moment that Victoria clicked a link into a Facebook page and changed her daughter’s life. So much of Shelby’s story can be defined in moments. Moments that seem disconnected but all have one underlying theme in common: Shelby’s spirit. Her strength and perseverance. Her path crossing ours. We have a word for that here, we call that fate. Our moments with Shelby have just begun. 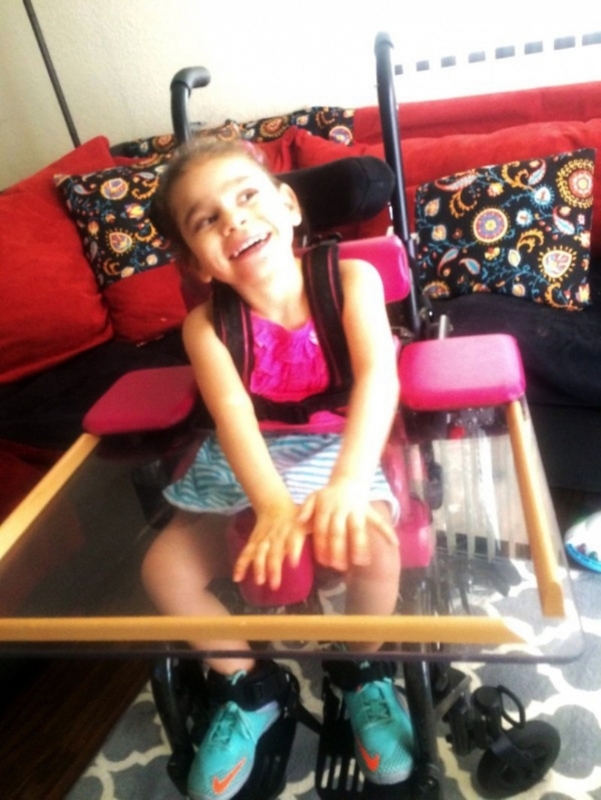 With the $47,000 grant that purchased for her an ADA van with a wheelchair ramp, as well as an iPad (to aid communication) and an adaptive tricycle (for strengthening, balance, and because she deserves to be a kid), we know Shelby’s quality of life has just gone way up. Ours has too.